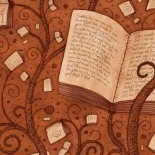 This book comes at a time when disenchantment and disillusionment shade many lives. Materialistic success, whilst improving the standard of living, has failed to enhance the quality of life.How lovely is it then, to have a daily dose of heartening messages, with an affirmation to strengthen beliefs. Angels Speak is the first Indian Oracle book of divine messages and affirmations and Archangel illustrations, all infused with potent, divine energy to bring extraordinary transformations. Messages given are varied-face adversity, letting go of suppressed feelings, looking into past actions to release karmic retribution, gratitude etc. Wholestic Living and Holistic Healing’ and the ‘Meher Roshani Foundation’ in Mumbai. 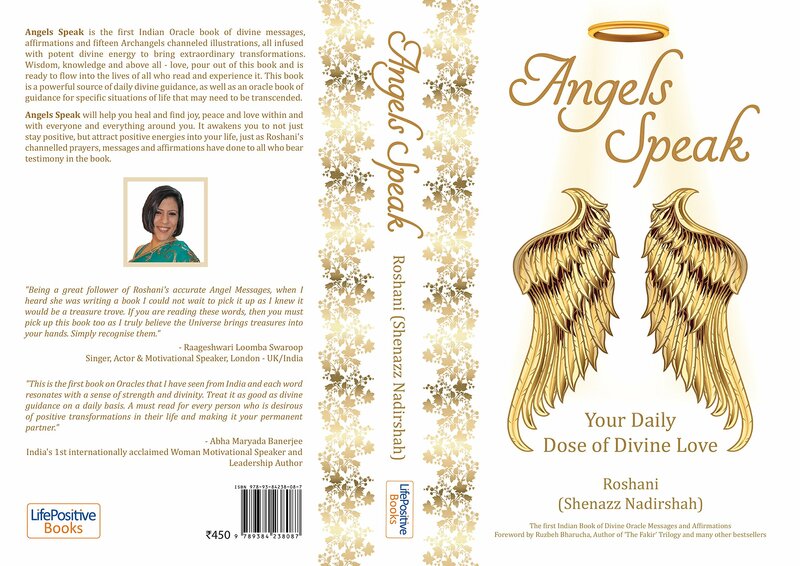 This entry was posted on April 2, 2016 by artikabakshi in Book Reviews, Non Fiction and tagged Angels Speak, Life Positive, Roshani, Shenazz Nadirshah.